In 2016, Google has updated a Play Store to download only one application or game at a time. 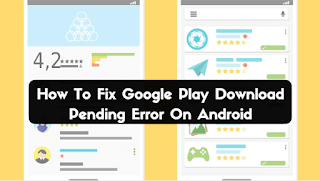 Like before, you cannot download multiple apps at a time from Google Play Store on your smartphone. 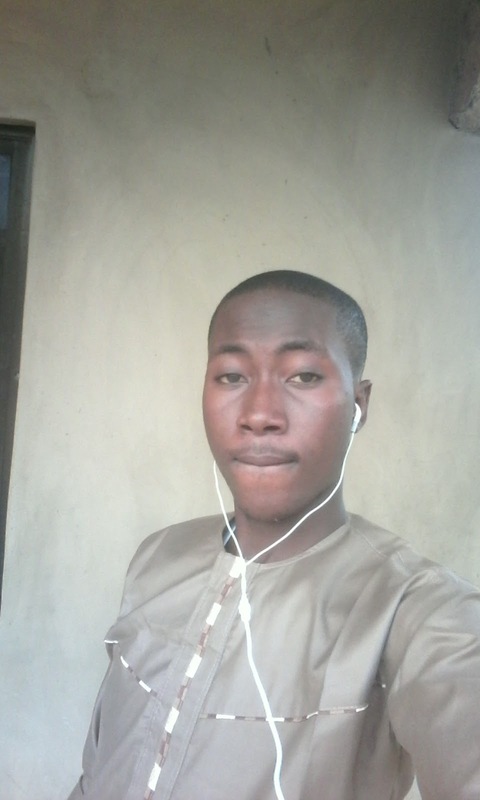 If your smartphone showing the download pending status and you want to clear from your smartphone, then don’t worry. Here you can see all installed and the currently downloading apps. To clear download pending status, tap on “X” (cancel) icon to abort the downloading process. You can do this for all apps that are currently downloading on your phone. 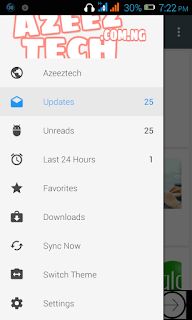 From the Play Store Info, tap on “Clear cache” and “Clear data” option to clear app data and cache data. 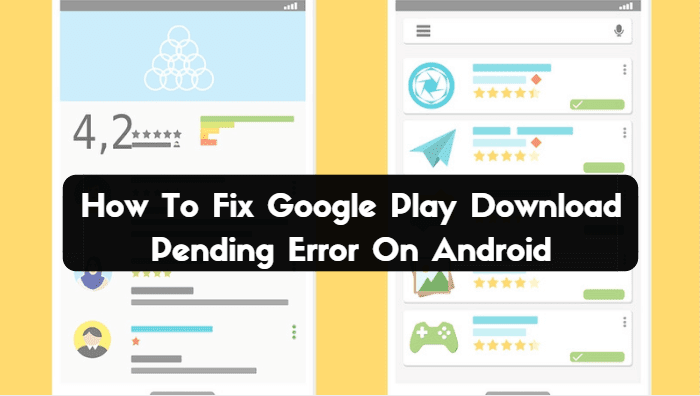 We hope this will fix your google play download pending error from your smartphone. Do let us know in the comments, if you are facing any difficulties in following those steps.